If you drive a car and have spent time on the roads then the chances are good you’ve experienced the surprise of having a pebble or some other object hit your windshield. The noise alone is enough to make anyone jump, but the worst part is the chip it leaves in the glass. The damage may seem like no big deal, but in time cracks will develop around it and travel across your windshield. Not only do these cracks look bad and interfere your view of the road, they are ultimately unsafe and must be addressed. At American Warrior Auto Glass we’ve had enough experience with windshield chips to know that the sooner your chip gets fixed, the better. We’re here to make repairs happen quickly, excellently, and at a competitive price for you. When it comes to chip repair, American Warrior Auto Glass is your obvious choice. We use factory or original equipment (OE) glass and materials and never substitute cheaper options. This is one reason why many owners of German-made cars always choose us. And when it comes to insurance, we will work with any insurance company and will give up to $150 in cash per insurance installation. When insurance isn’t part of the picture, you can depend on competitive, great prices that don’t change after we give you a quote. Because of our roots in hard work, integrity, and excellence, we don’t quit until your vehicle’s windshield is as good as new. And most importantly, we will get your vehicle back to you as quickly as possible so that you can get back to your life fast. 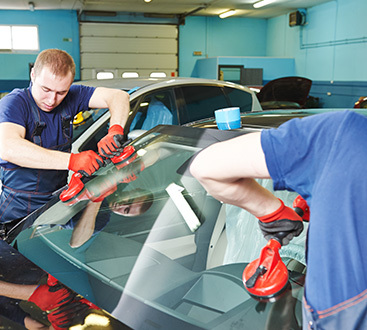 Today’s vehicles have technology integrated into their windshields, and if a repair technician isn’t correctly trained, they can do more damage than good. 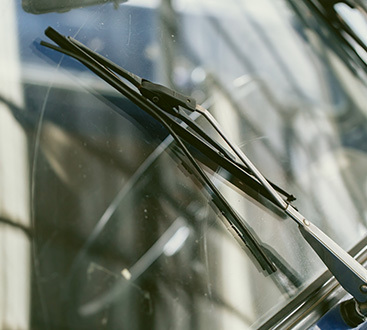 Let our team bring decades of experience and care to your windshield. Contact us today.